its v beautiful picture. i realy like it. I think it's a brilliant rainy view of our beloved Town. 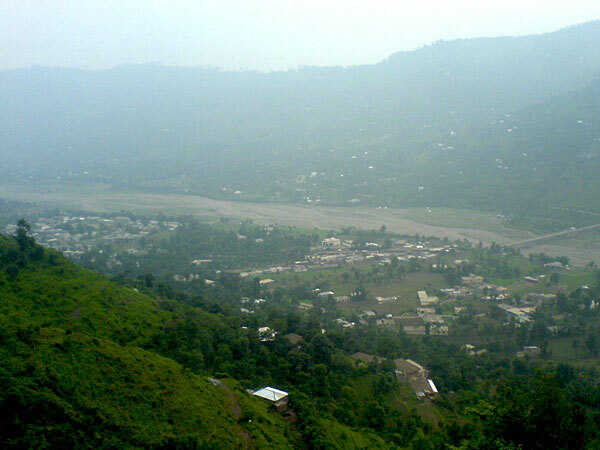 As it's location realize that it's a v good charming place other than town of AJK.